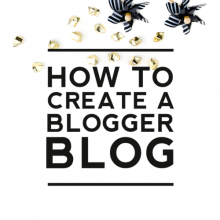 Once you are 100% satisfied with the look and layout of the preview that your designer has created for you, it is time to install the design to your live Blogger blog. Installation of your new look requires that your designer has access to your blog HTML. 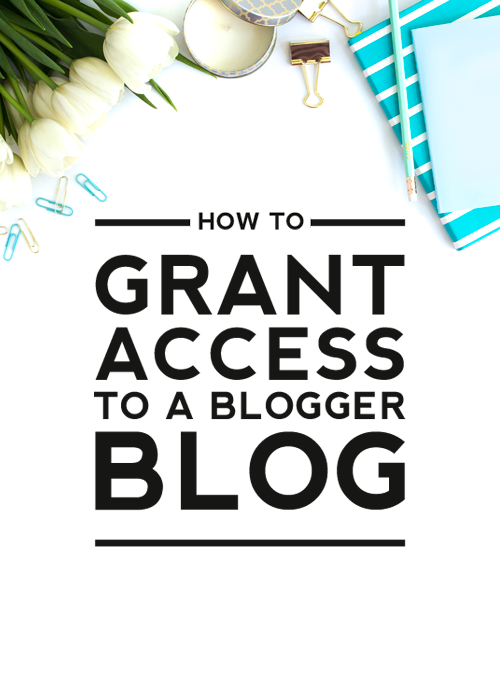 In order to grant access to your Blogger blog, you have two options. Option 1: Give your designer your username and password. This is the quickest and easiest option. Your privacy is very important to Designer Blogs and your username and password will not be shared with anyone for any reason. Your information will not be requested until your design is ready to be installed and it will only be used for the purpose of installing your blog design. 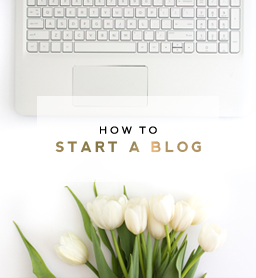 Step 1: On your main Blogger dashboard, click on your profile. Step 5: Fill out the information by entering your current password and creating a new temporary password. Note: You can’t reuse your old password once you change it. Once you have created a temporary password, you can email your designer and share your username and new temporary password. After installation is complete, you are welcome to follow the same steps to change your password again. Option 2: Grant your designer temporary admin privileges. 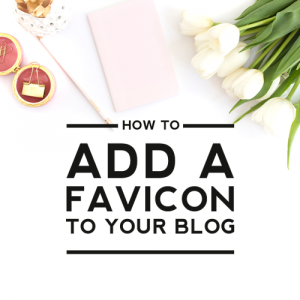 That brings us to the second option; a Blogger tutorial for granting your designer access to your Blogger blog. 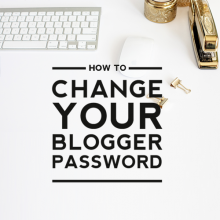 This method takes a little longer because it requires some back and forth communication between you and your designer, but it also allows you to keep your password confidential. Step 1: Go to “Settings” on the main dashboard of your blog. Step 4: An email will automatically be sent to your designer for him or her to accept your invitation. You’ll see an “open invitation” status until your designer accepts. Step 5: Your designer will email you to let you know when he or she has accepted your invitation. The final step is to grant your designer full access to the HTML of your Blogger blog. You do this by changing your designer’s access from “Author” to “Admin” in the drop-down menu. Step 6: Once you are completely satisfied with the installation of your new design, you can remove your designer as an admin from your blog. Click on the “X” next to his or her email address to revoke access to your Blogger blog. if you have any questions or ideas for future Blogger tutorials or WordPress tutorials! You have such great advice here, thank you! 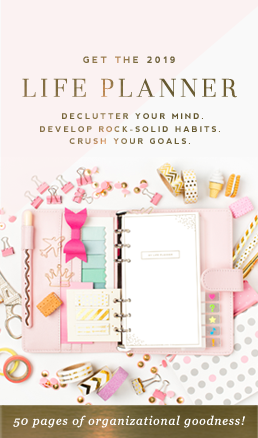 I linked your tutorials page to my blogging post today, you've got so much good information! Thanks so much for visiting and for linking to us Heather! We hope you’ll visit again.